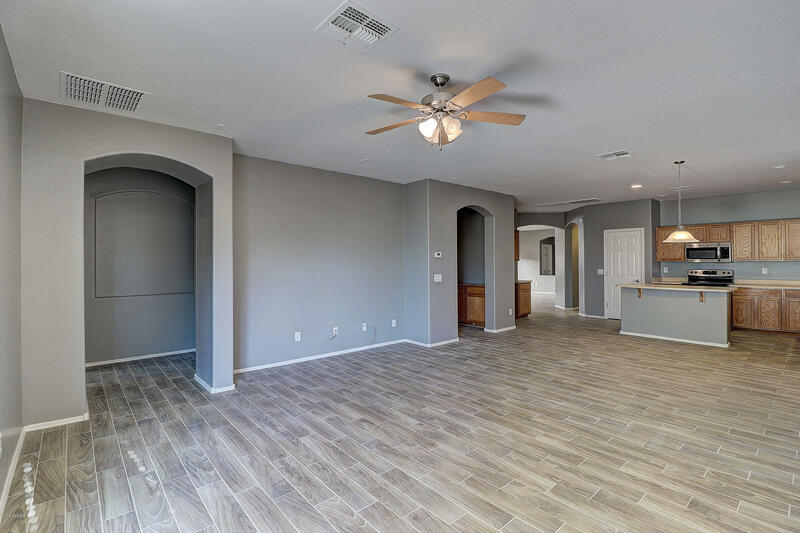 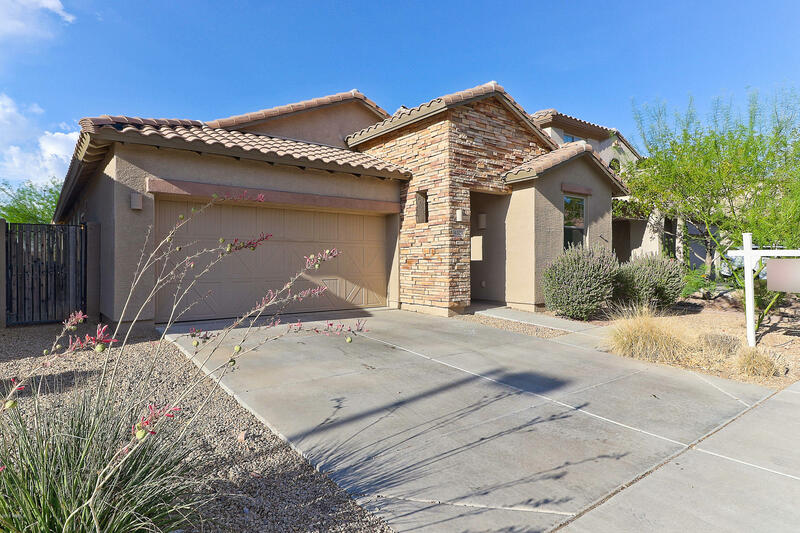 Bring your clients to this move in ready Anthem home! 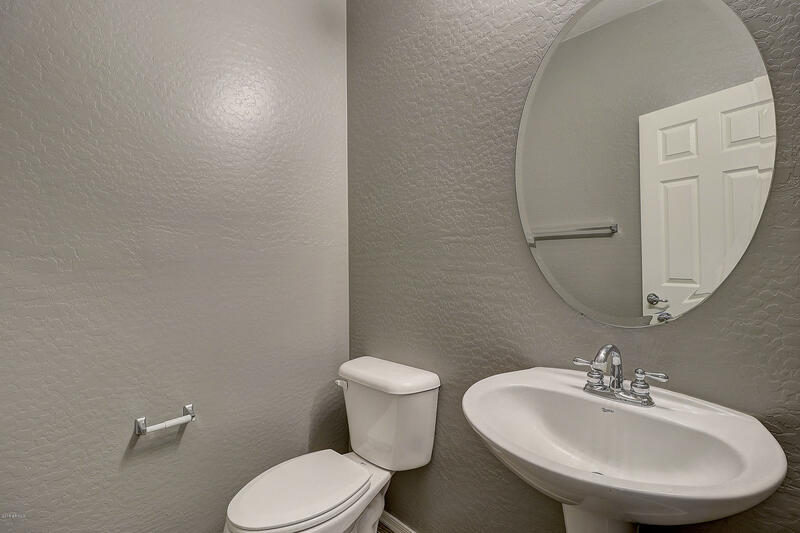 Freshly painted throughout home. 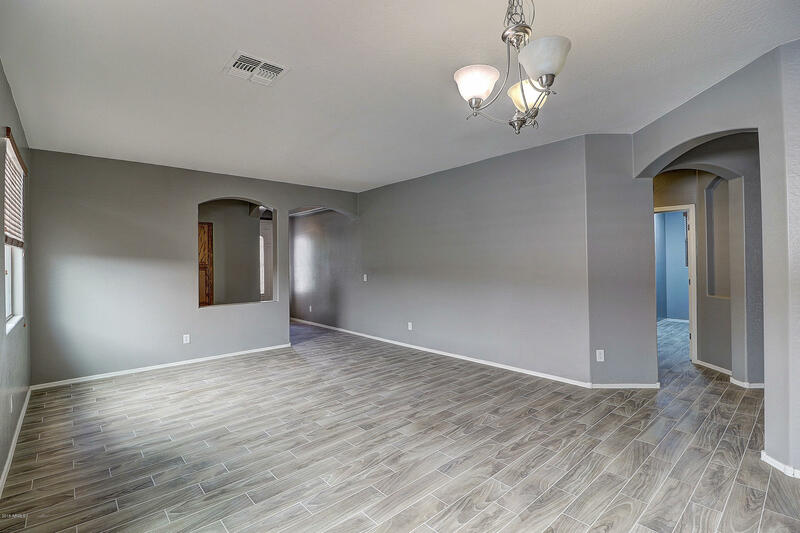 Gorgeous new plank tile flooring in the formal living/dining/ kitchen and bathrooms. 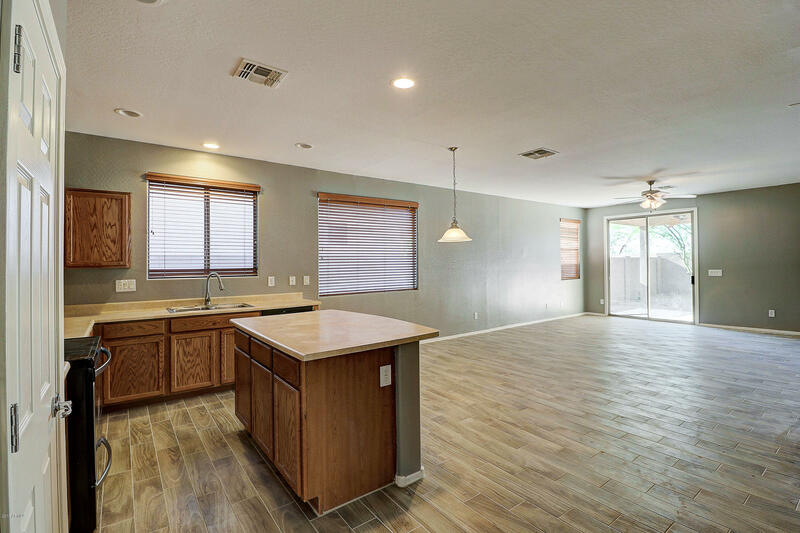 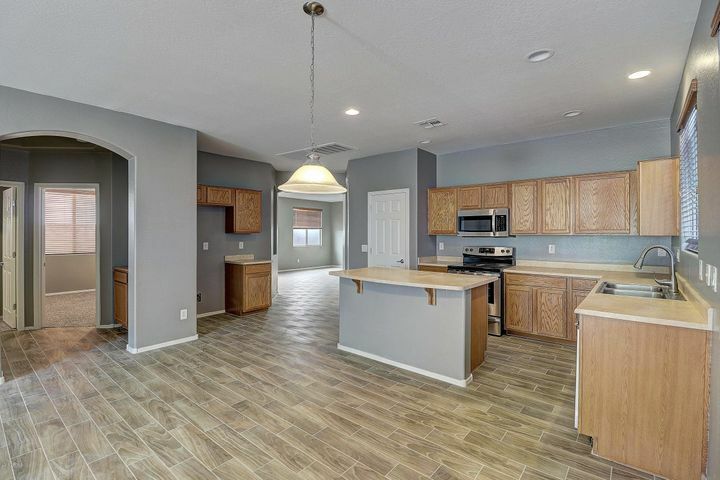 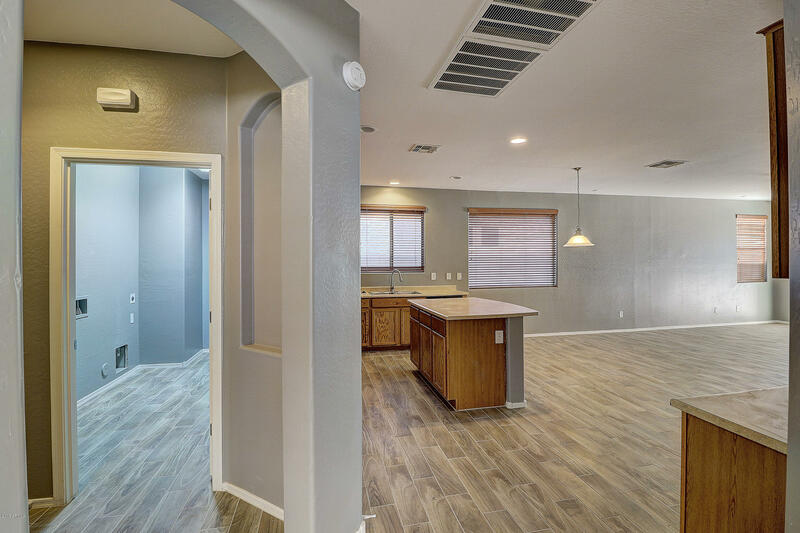 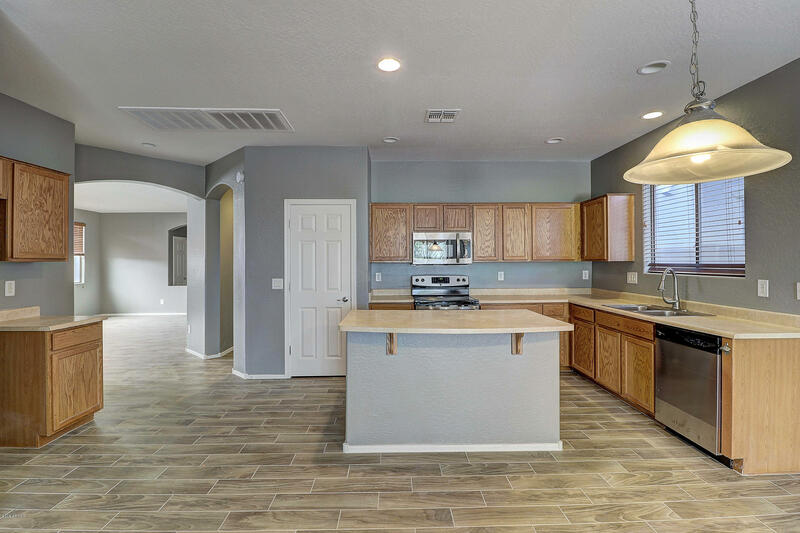 Spacious eat-in kitchen opens to the family room and features stainless steel appliances, plethora of cabinets, and a center island with breakfast bar. 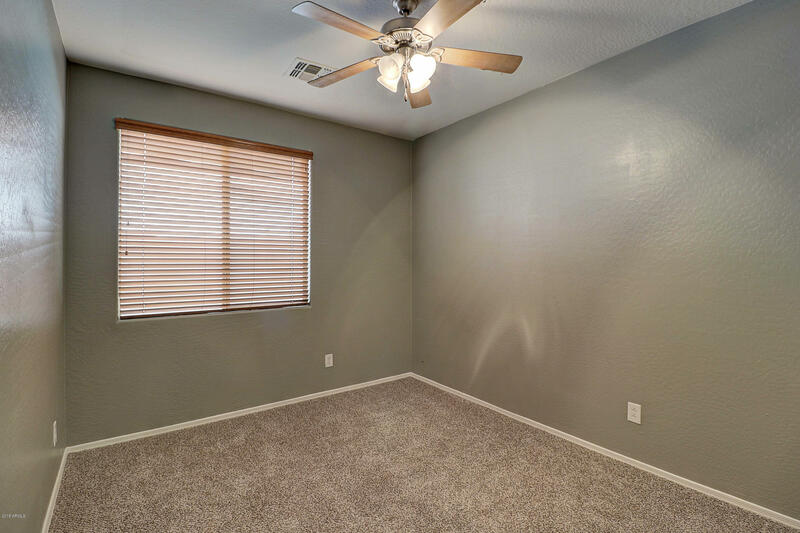 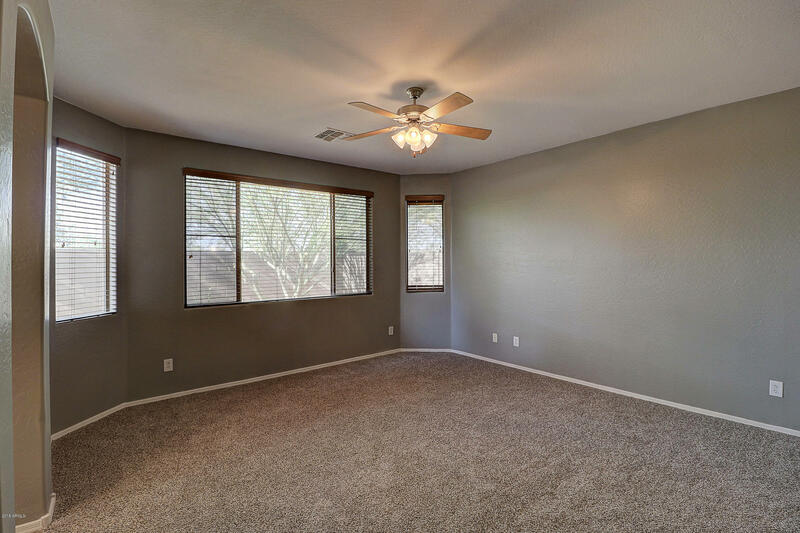 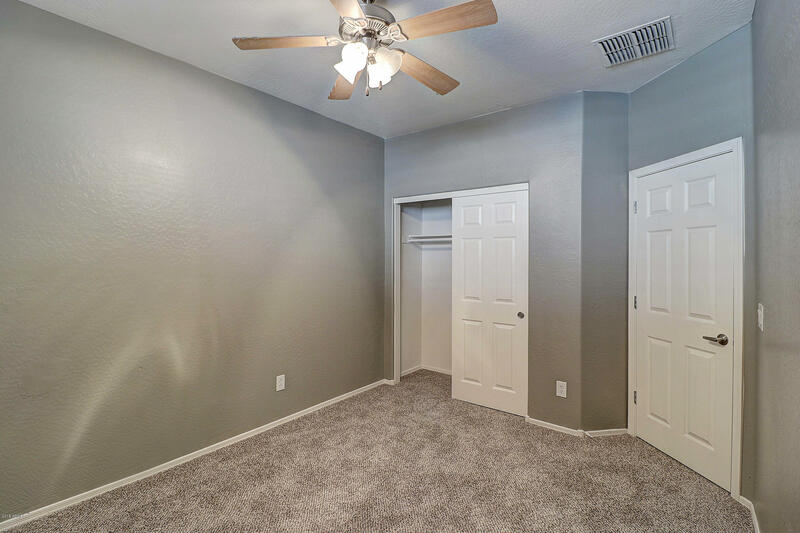 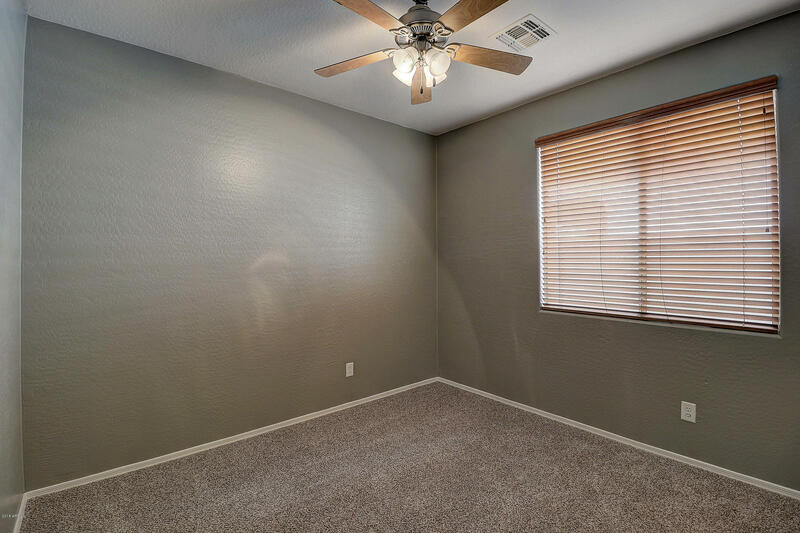 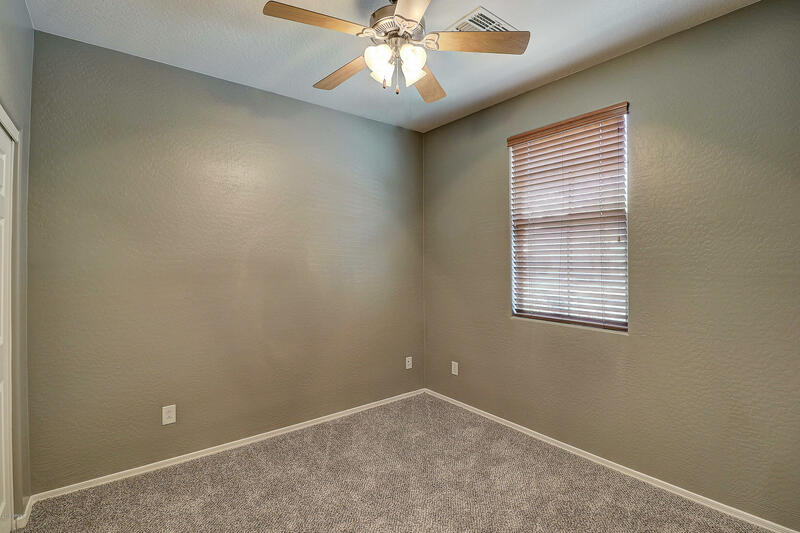 Four spacious bedrooms with plush carpeting and ceiling fans. 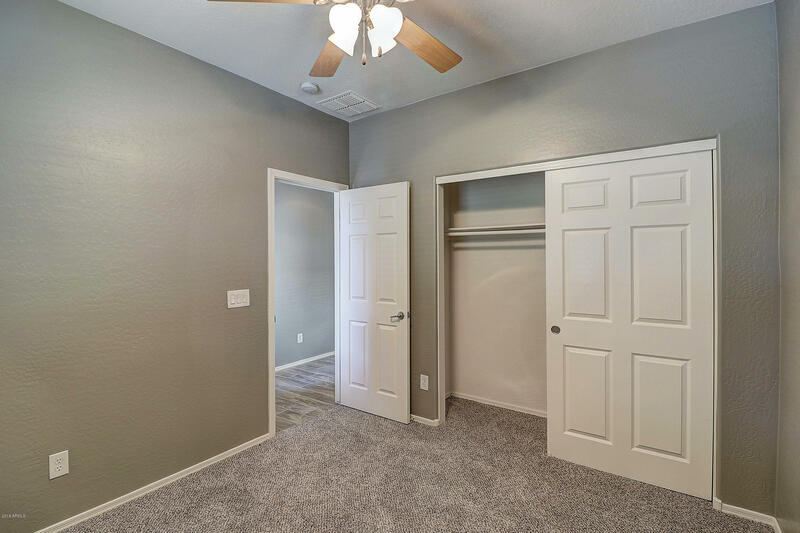 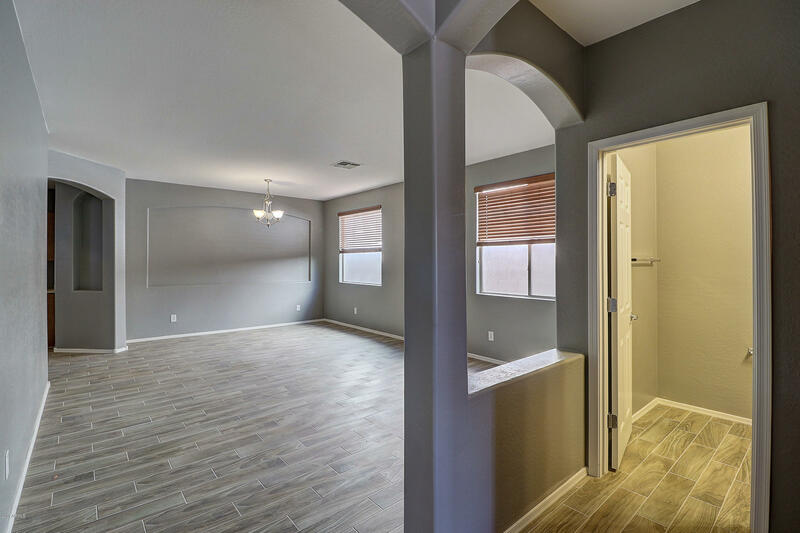 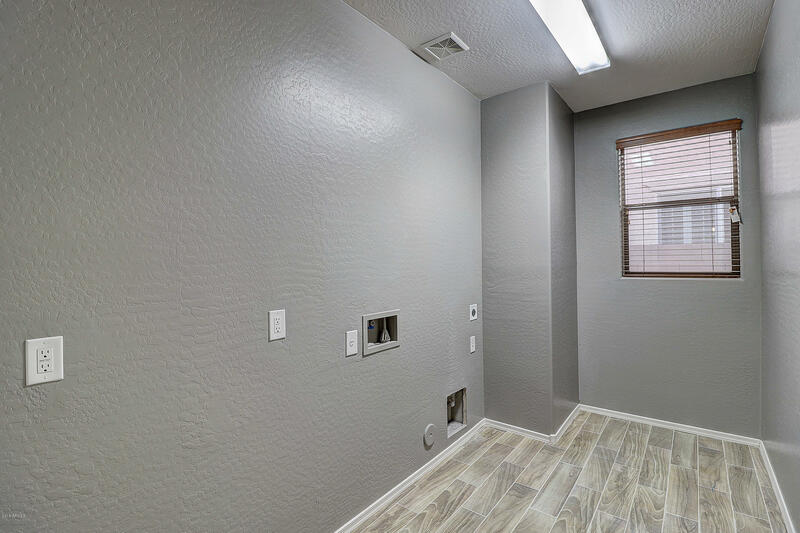 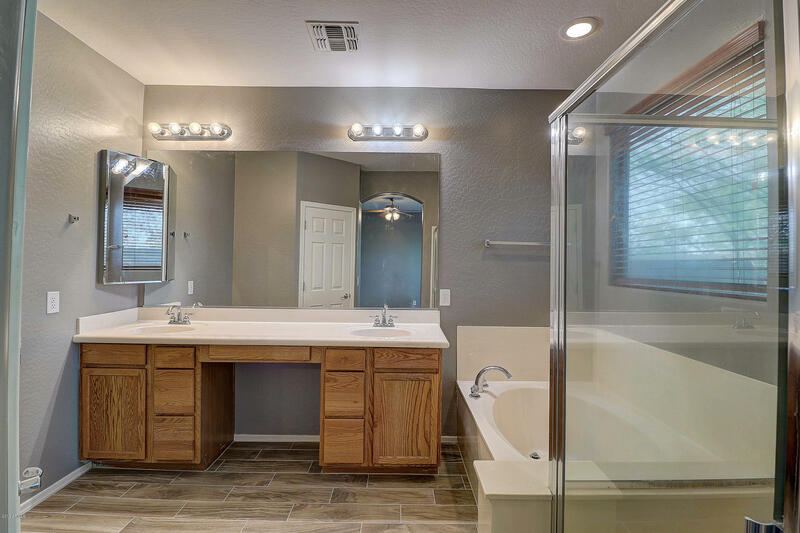 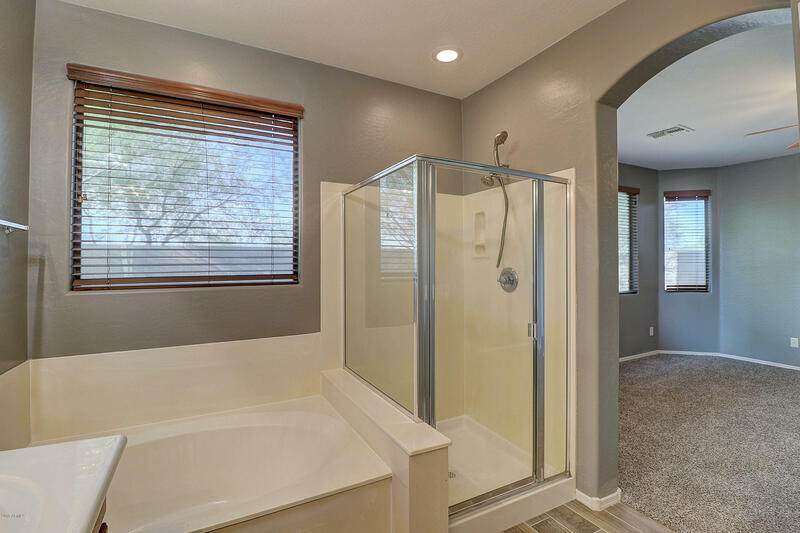 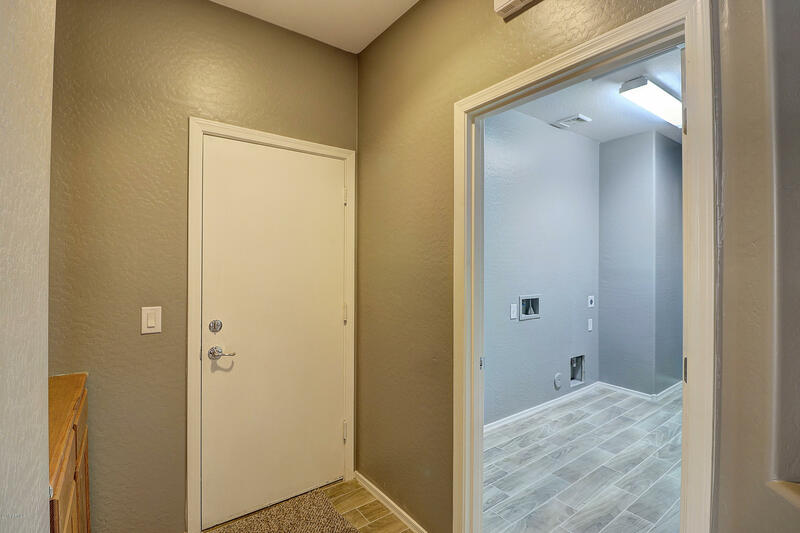 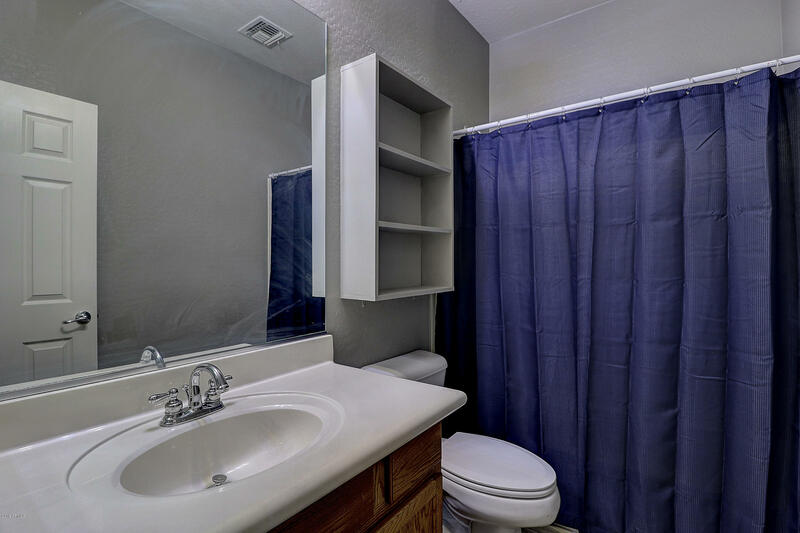 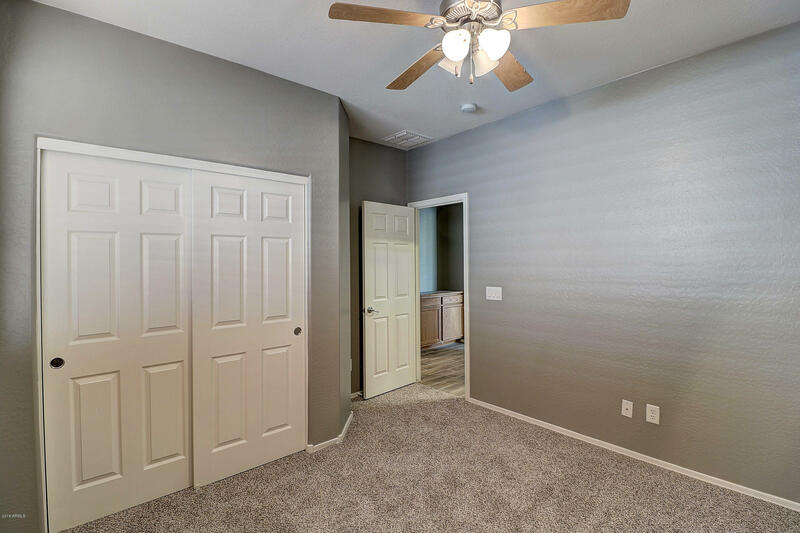 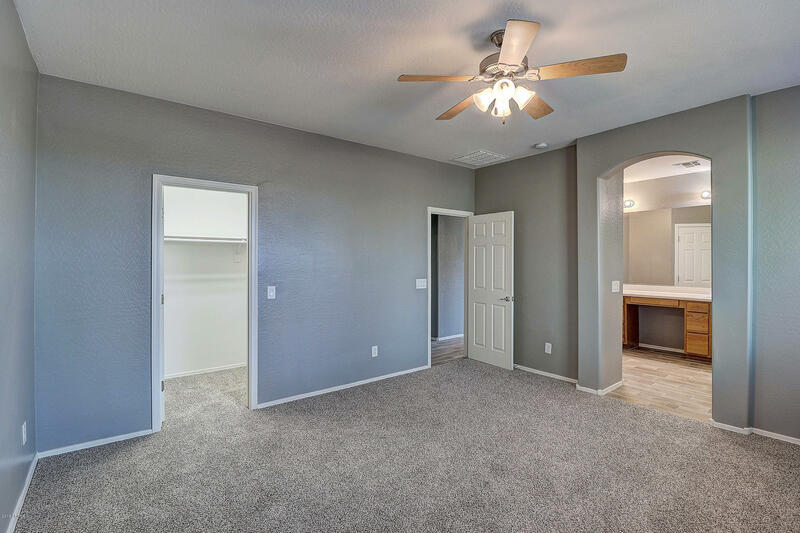 Master includes dual vanities, separate shower / tub and walk in closet. 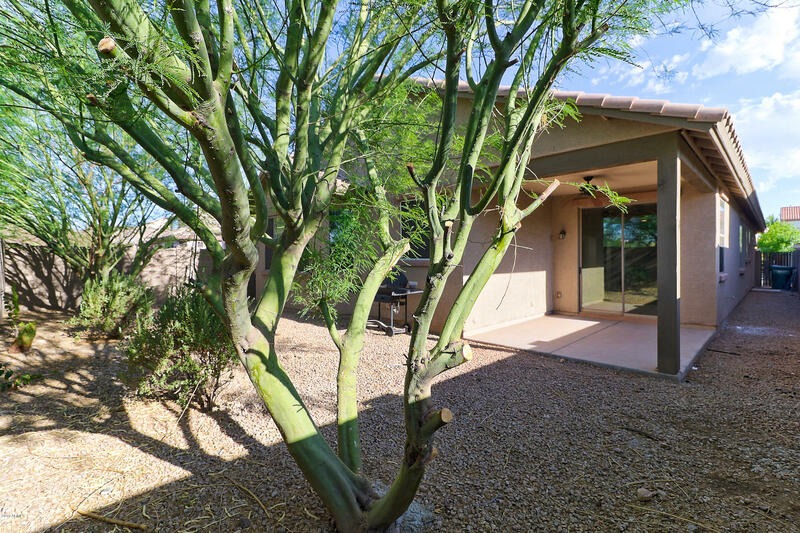 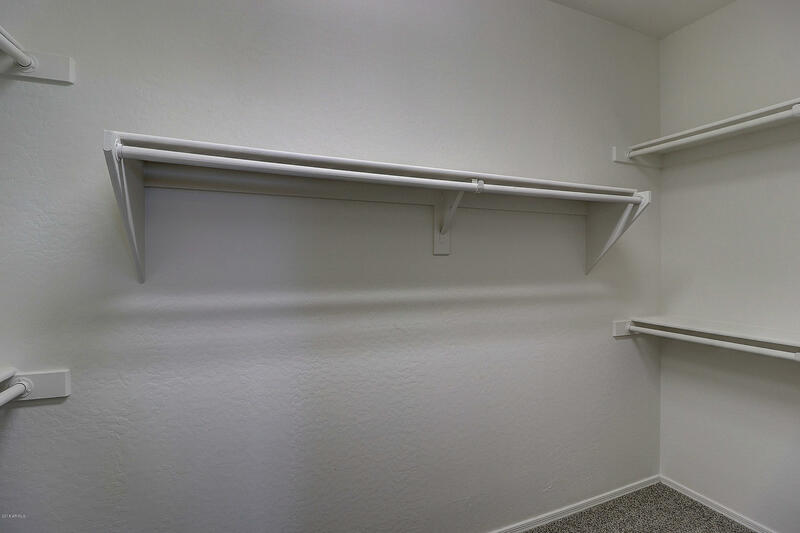 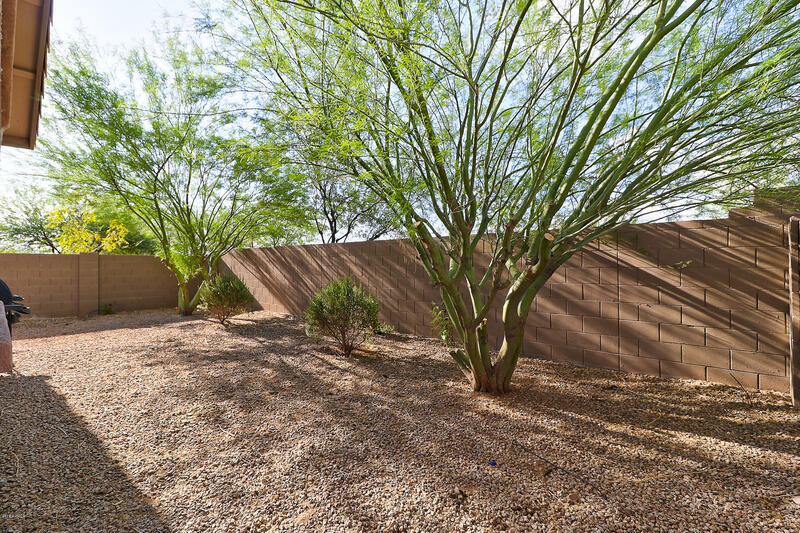 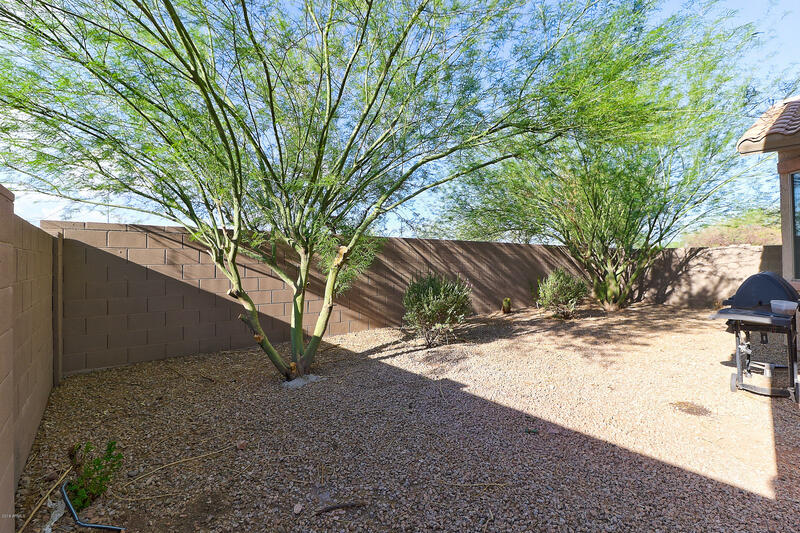 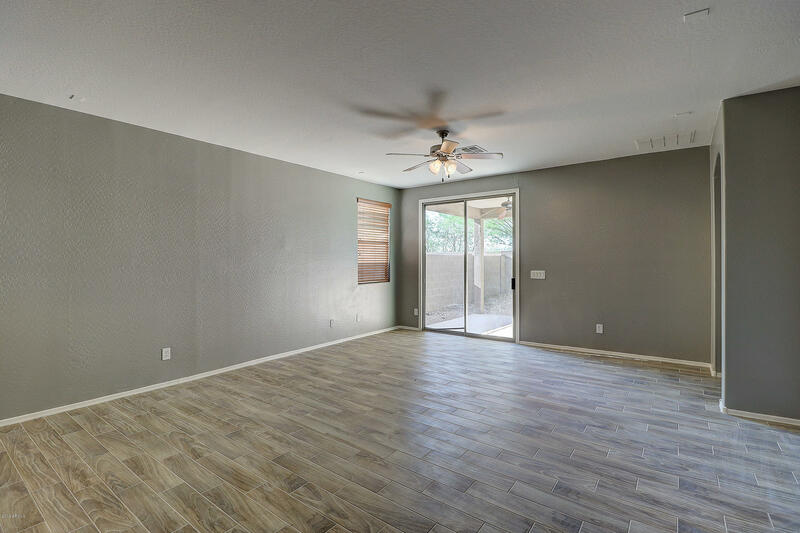 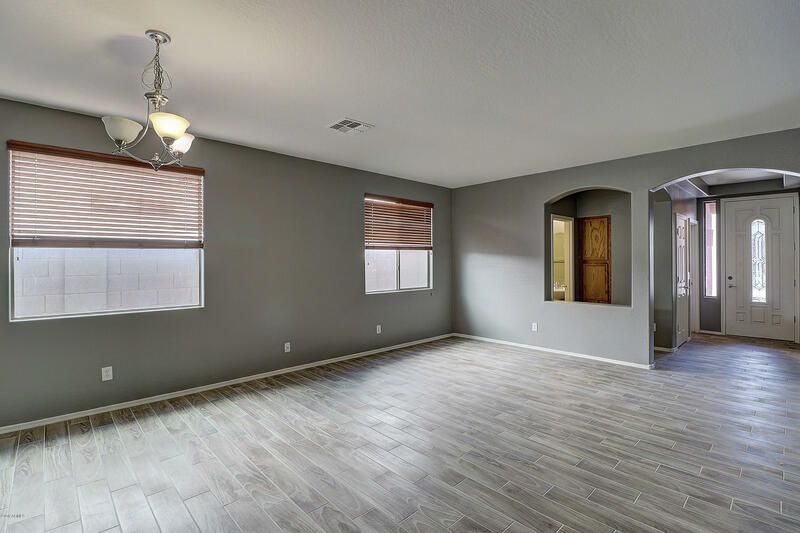 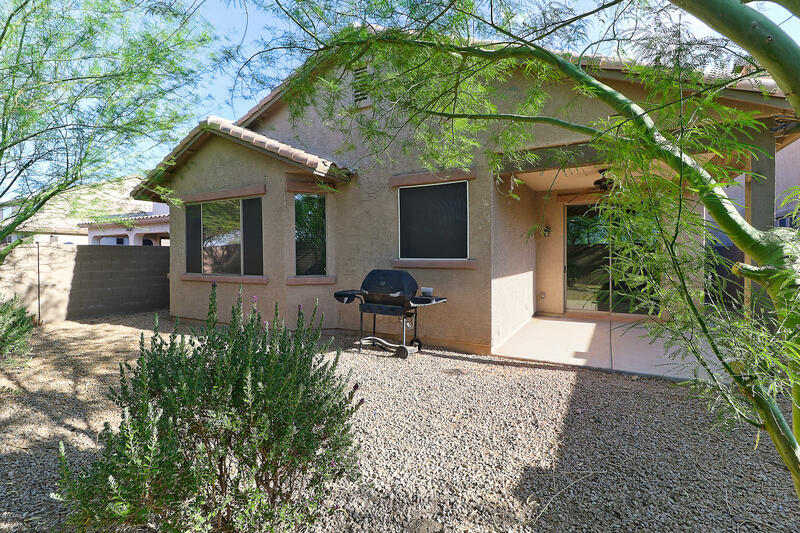 Great location in Anthem, community center access, phoenix water, and close to shopping.